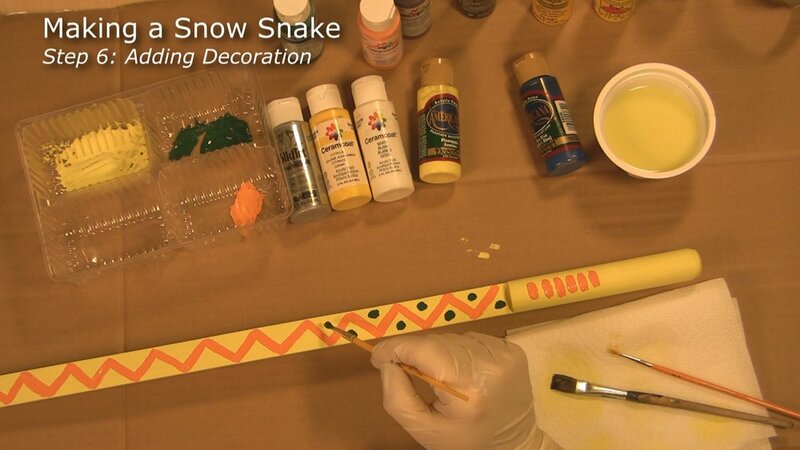 Read about Snow Snakes below... And learn how to make one HERE. $3 per competitor; pay at the event.. Includes one CPPC Lil’ Brave Segment patch. Extras Snow Snakes on hand to use and to purchase.. Recreational Passport (RP) required. Buy yours RP for 2018 if needed ($11.00). There will be an opportunity to go on a snow hike as while you spend time in the park. The hike will be led by a member of the Friends of Highland Recreation Area ( FOHRA). Download full 2017-2018 Snow Snake Events Flyer. Snow Snake is a North American Indian game. The snake was simply a wooden stick of varying lengths that was carefully smoothed and treated so that it would slide over a snow and ice track. The track was made by dragging a log through the snow to form a depression. The game was to see whose snow snake would go the farthest. This video was produced by and for the Chief Pontiac Trail Programs Committee of the Great Lakes Council of the Boy Scouts of America. The Chief Pontiac Programs Committee is a group of volunteers who operate a hiking trail and other programs with outdoor experiences for all age groups. These programs are available for all school age groups and although primarily focused to groups related to the Boy Scouts of America (Tiger Cubs, Cubs, Webelos, Boy Scouts, Venturers and Explorers), all youth groups are welcome to participate. The Chief Pontiac Trail Program retains a close relationship with the Boy Scouts of America, Great Lakes Field Service Council in Michigan, participating on a number of council level committees and activities. Their Snow Snakes page can be found HERE. The Dene (Dené) are an aboriginal group of First Nations who live in the northern boreal and Arctic regions of Canada. The Snowsnake game was used as a tool for killing caribou during the times when there were no guns. Dene people were intelligent and gifted hunters during a time when killing or not killing a caribou could mean life or death. Often in the early morning caribou would be found lying on the snow covered lakes. It was during this time that the Dene hunters would sneak out onto the lakes, hidden in the early morning darkness and throw their spear-like tool through the snow and into the caribou’s stomach. The game of snow snakes is simple; make a wooden “snake” and send it on down a snow track for the greatest distance. This game has been played for hundreds or years and teaches craft making skills, athleticism, and sportsmanship. 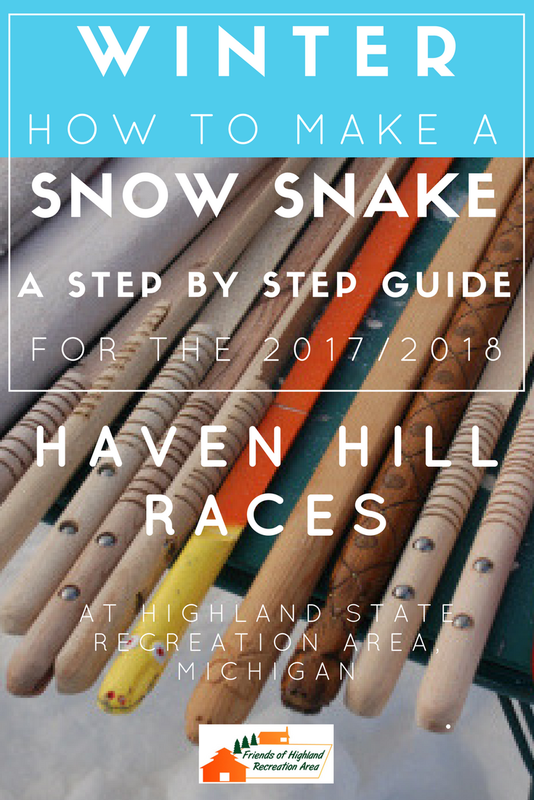 A kit to build a Snow Snake for the 2017/2018 winter season is available at the linked image below. This short course about the Native American Indian winter game of snow snakes is from the Chief Pontiac Trail Committee of the Boy Scouts of America.